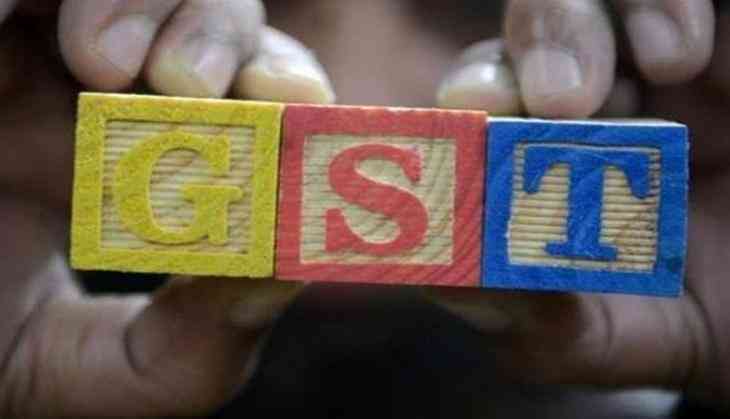 As businesses across the country gear up for the GST (Goods and Services Tax) rollout on 1 July ClearTax, India's largest income tax returns e-filing and enterprise compliance service provider, is gearing up to release its GST e-learning course in 20 regional languages including Kannada, Telugu, Tamil, Marathi, Gujarati, Bengali, etc. The idea is to provide a comprehensive view of GST and its implications for those who aren't well-versed with English or Hindi. The ClearTax GST e-learning course has been prepared in collaboration with Hiregange Academy, one of the top CA firms and training academies in the country. ClearTax's comprehensive and easy-to-understand e-learning course on GST is the one-stop solution to all GST-related queries and concerns. The aim of the course is to spread both knowledge and awareness about the rules, regulations, and compliance requirements for businesses to become GST-ready. The course contains 10+ hours of e-learning content, webinars and real life examples, 20+ quizzes and two certification exams. Candidates who score 70 percent and above in the exam are awarded a GST Certificate by ClearTax. ClearTax will soon launch a shorter four hour version of this course targeted at business owners and managers, who want to understand GST and its implications on their industry in a short period of time. "The course, which was initially launched in English and Hindi, received an overwhelming response and led to a huge demand for versions in other Indian languages as well. We have been partnering with businesses from various regions and across industry sectors, as well as CA firms, to provide GST training and certification to their employees and key members and ensure GST readiness. With the course now available in 20 languages, we will help facilitate large-scale and smooth compliance for entrepreneurs, tax professionals and all stakeholders across the country who may not be as comfortable understanding concepts in just Hindi or English," said founder and CEO ClearTax, Archit Gupta.